aka Jamaica Scuba Divers Ltd.
A PADI 5 Star Instructor Development Center (5 Star IDC) is a dive center that not only meets all 5 Star Dive Center standards, but also offers PADI Instructor-level training. A PADI 5 Star IDC offers dive consumers programs to fulfill their educational goals from entry-level training up through instructor-level certifications. Having a PADI Course Director on staff indicates the 5 Star IDC's commitment to offering instructor development programs and continuing education opportunities to dive professionals. By offering PADI Instructor-level training, a PADI 5 Star IDC takes on the responsibility of developing PADI Instructors. Our Go Pro PADI IDC run at a very relaxed pace, we believe there's no advantage in being stressed while learning. The PADI Instructor Development Courses is about learning, not about how little sleep you need. We do more than cover the minimum requirements of the course: Our presentations are dynamic and in a warm relaxed atmosphere. We promise the IE will be a natural and enjoyable part of the process of becoming an instructor with us in Jamaica. Ideally you should start your IDC Preparation now. The program begins with the optional but highly desirable IDC Pre-Study and Preparation Workshop. Preparation is the key to success at the IDC and IE. Preparing for a diving career is a considerable investment of time and commitment. The right preparation significantly reduces your IDC course load and allows you more time to assimilate and apply the information you learn. To be sure we offer this unique workshop to all our AI, IDC and OWSI candidates to make sure that you ARE prepared before we start. The PADI Instructor Development Course (IDC) is split into two parts: The PADI Assistant Instructor (AI) course and the PADI Open Water Scuba Instructor (OWSI) program. These can be done separately or together as one unit. You must successfully complete the AI before going on to the OWSI program. Course Director (CD) Patrick Hammer offer the Emergency First Responder Instructor course after the IE. 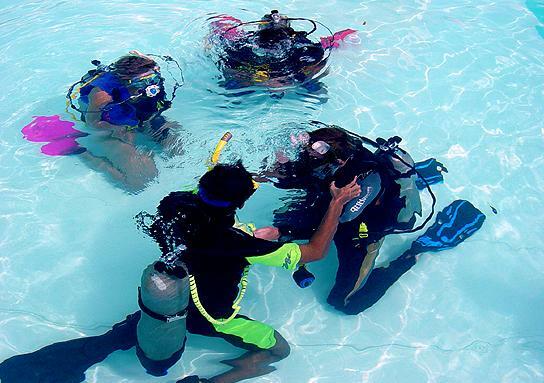 This is an optional program but is basically essential for any Professional Scuba Instructor. Preparation is the key to Success. Preparing for a diving Instructor career is a considerable investment of time and commitment. The right preparation significantly reduces your IDC course load and allows you more time to assimilate. It is still possible for you to finish your Knowledge Reviews when you arrive here, provided they are finished before we start the IDC but will be so much more beneficial if they are completed ahead of time. Note: A number of important PADI forms are downloadable in Adobe PDF Format. Be certified as PADI Divemaster or hold a leadership level certification with another recreational diver training organization. Be fit for diving and submit a Medical Statement for a diving medical examination conducted within the past 12 months from the start date of the IE must be signed and state Fit for diving (PADI medical Statement Form recommended). Have been a certified diver for at least six months and have completed and logged at least 60 open water scuba dives (100 logged dives to attend the IE, except as noted below), as documented in the individuals log book and have documentation of experience in deep, night and navigation. Submit proof of CPR training within the past 24 months. Submit documentation (photocopy) of any qualifying certifications issued by another recreational diver training organization. If not a PADI Divemaster, complete the PADI Divemaster Course Diver Rescue Skills Assessment. Purchase and have your own personal copies the following PADI materials: Instructor Manual (paper or digital) and Instructor Candidate Workbook. These two items are essential. There are other PADI materials that you will need to reference when completing your knowledge reviews, during the IDC and as an Instructor. Please answer all the knowledge reviews in the Instructor Candidate Workbook. This is a prerequisite to attend the IDC, AI course or OWSI program. It is highly recommended that you purchase a PADI Knowledge Workbook and answer all the questions. This is the absolute best way to prepare for the IE Dive Theory Exam. Make sure that all your equipment is complete and in good working order. Try to go out with an Instructor as assistant as often as possible. RELAX AND Look forward to lot's of FUN, enjoyable IDC as a well-prepared candidate. 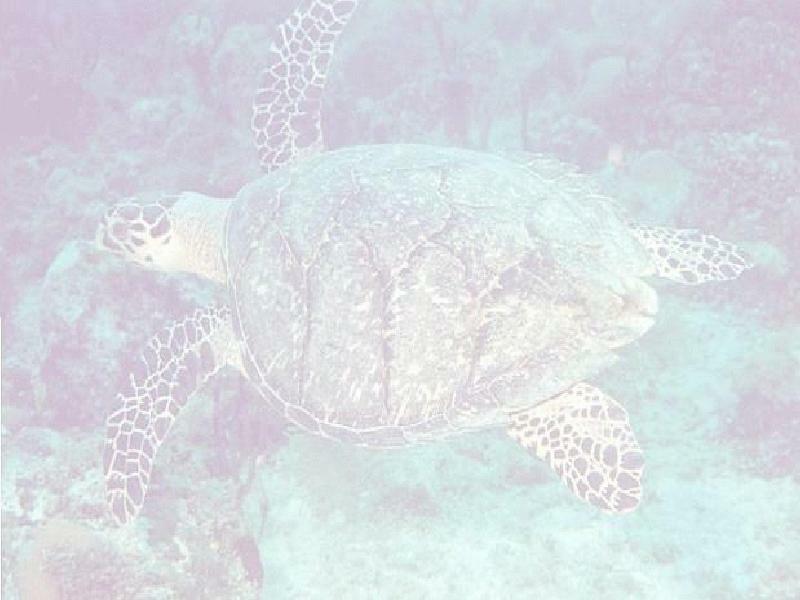 Click here for more information about the IDC schedule and PADI materials. If you have any questions please feel free to contact Patrick at www.scubaemporium.com. We are here to assist you.